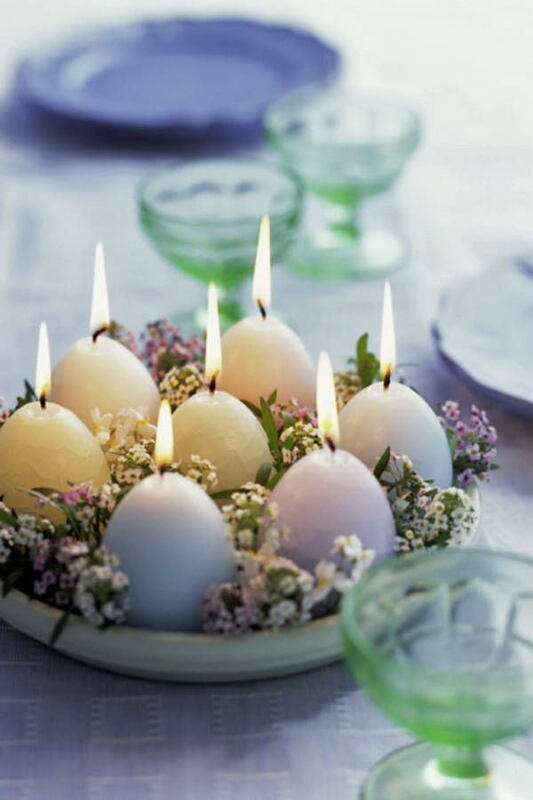 Easter is right around the corner, and while not everyone makes a big deal of it, most people celebrate the holiday in one way or another. 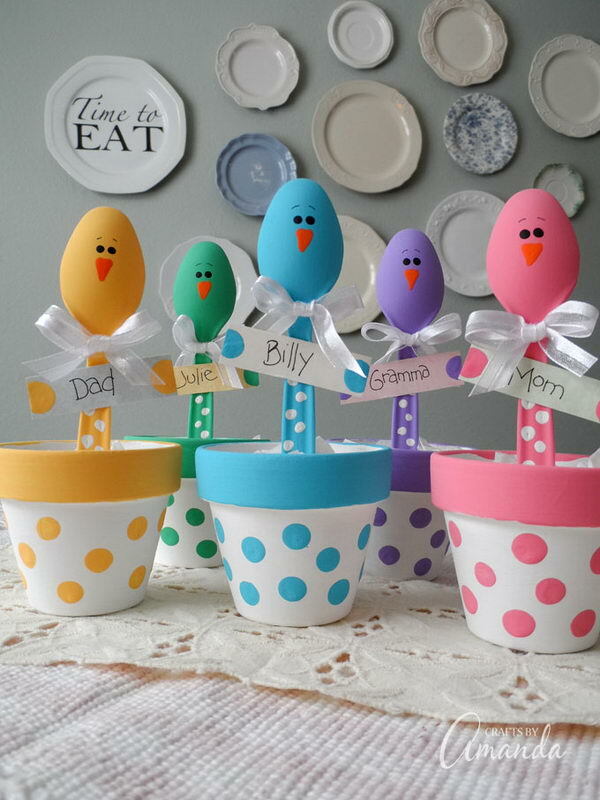 Easter is one of the first holidays of the year, and it takes place right at the beginning of spring, so it is undeniably associated with everything light, fun and colorful, from fluffy bunnies to egg baskets and even flowers. 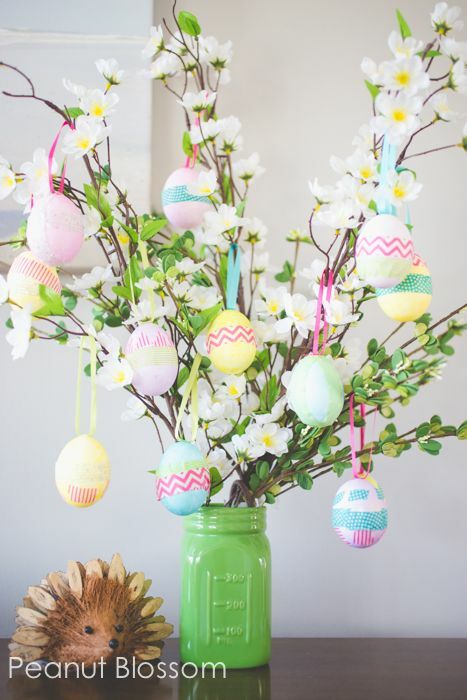 While it is fun to decorate for Easter, we can definitely understand it if you don’t want to spend a lot of money on a holiday than means less to you, especially if you have other spring events taking place at the same time to consider. 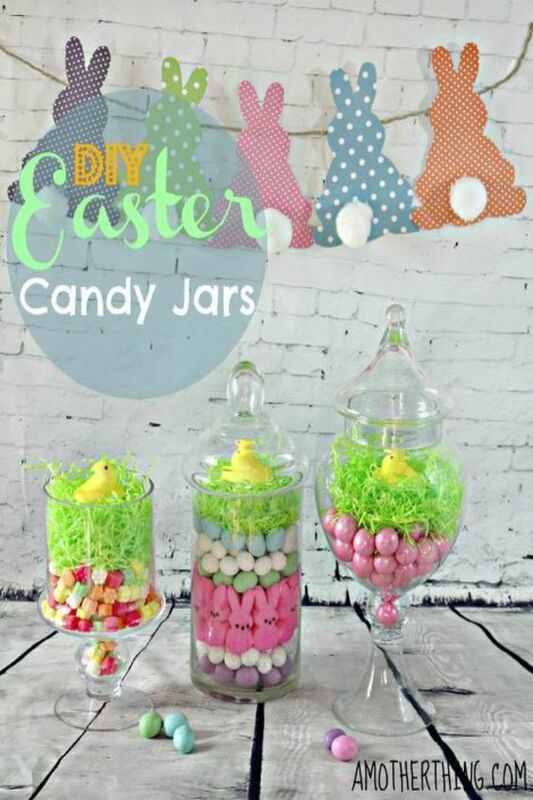 The good news is that you definitely don’t need to spend big bucks to deck your house out for Easter, because there are plenty of fun DIY projects you can try alone or with the kids. 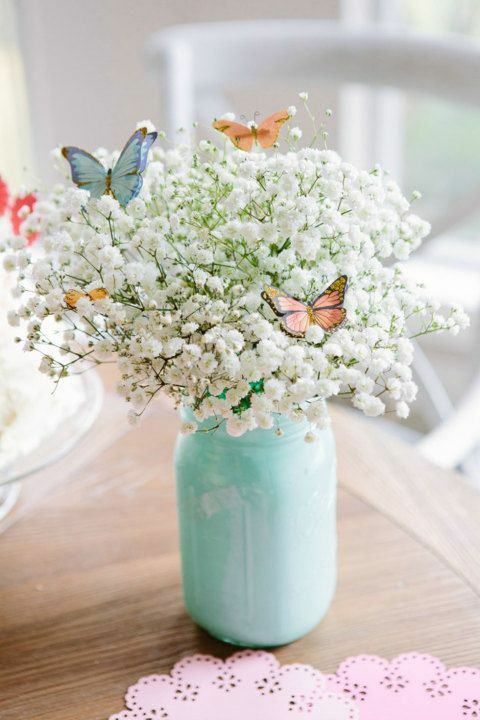 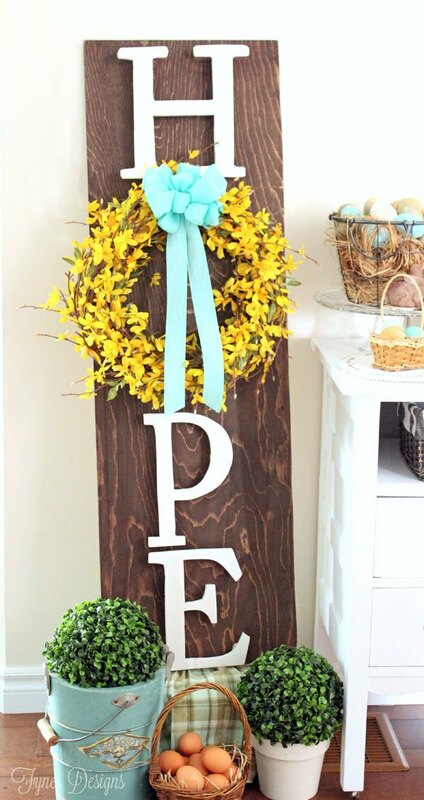 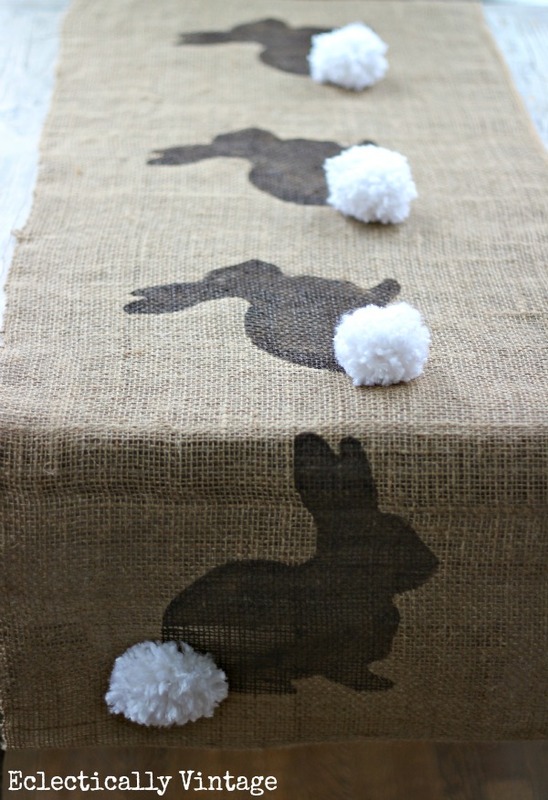 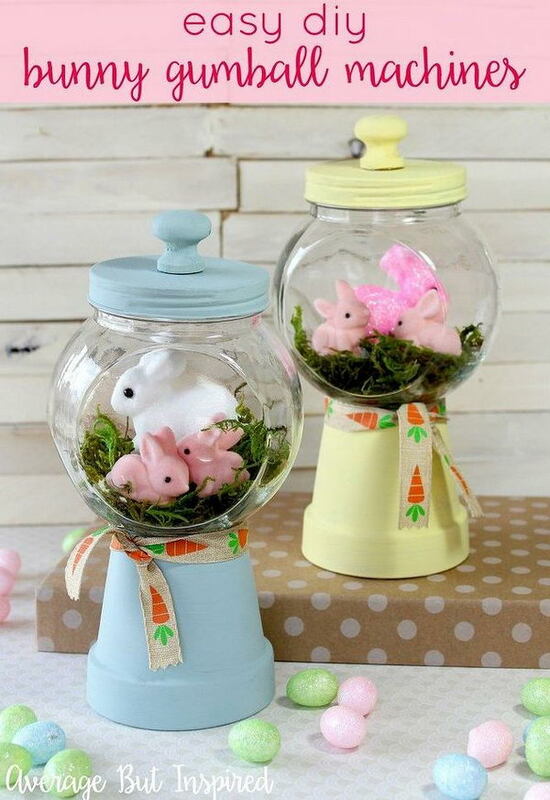 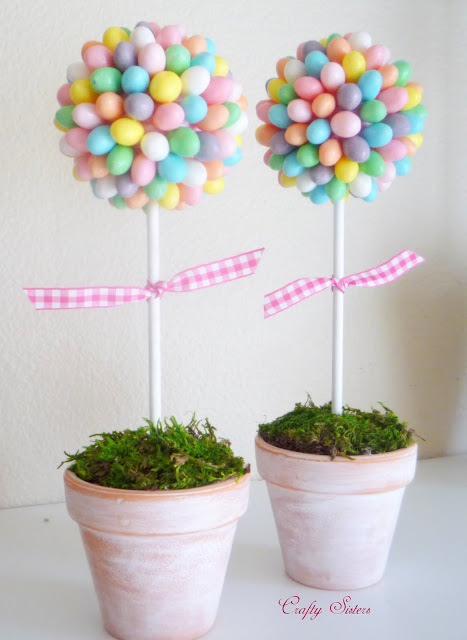 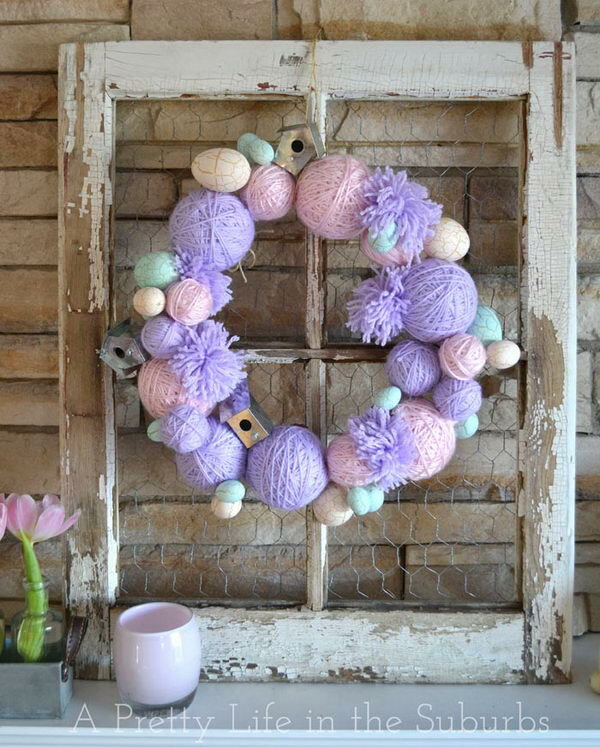 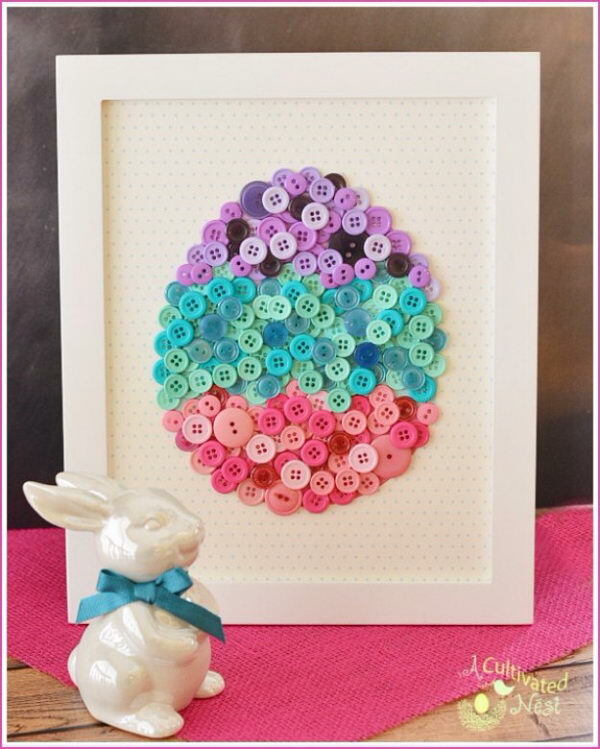 If you want to know more, keep on reading to uncover these Creative Easter Decor DIY Projects.